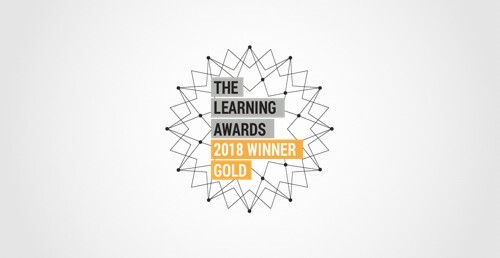 EF Education First has been awarded the prestigious Learning Provider of the Year 2018 Gold Award by The Learning and Performance Institute (www.thelpi.org).The judges were particularly impressed with our investment in innovation, learner-centric approach and delivery of clear and measurable impact for client organizations. 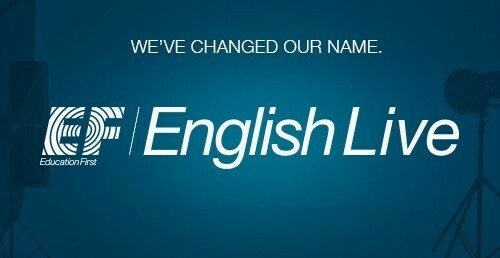 Because we’re part of EF, teach English and have live teachers and online lessons 24/7, we changed our name from EF Englishtown to EF English Live. Our name celebrates our live, native speaking teachers who are at the heart of our learning method. The academic team behind EF English Live has driven years of research in collaboration with the world's leading linguists and top universities to advance the science of faster English language learning. 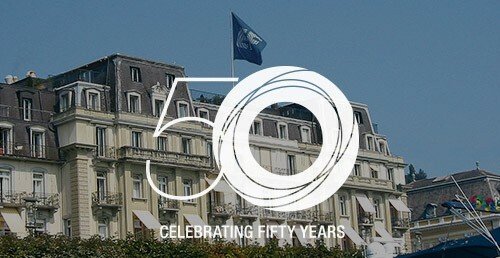 As part of EF Education First, we draw upon a 50-year legacy of academic excellence, and have helped more than 20 million people across the world to successfully learn English online. 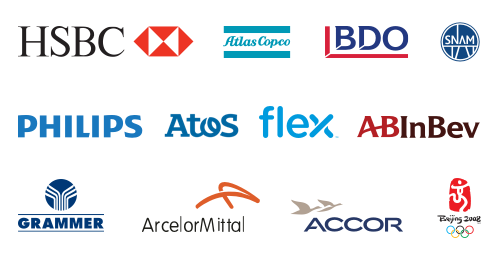 The world’s best-known brands trust us to teach them business English . 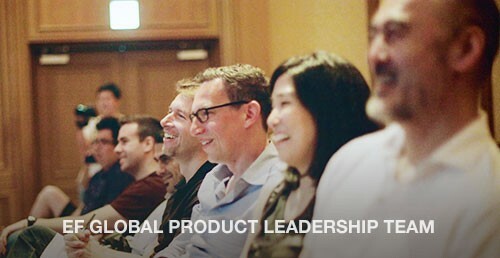 Our innovative English learning method has improved the way employees of global companies like Atos and ABInBev communicate with their colleagues and customers around the world. Along with our vast network of English teachers available in every time zone, over 30 nationalities are represented in the main EF English Live office hubs in London, Johannesburg, Shanghai and beyond. We've aligned the 16 levels of our online course with the internationally-recognised language standards set by the Common European Framework of Reference (CEFR) for English levels A1 to C2. 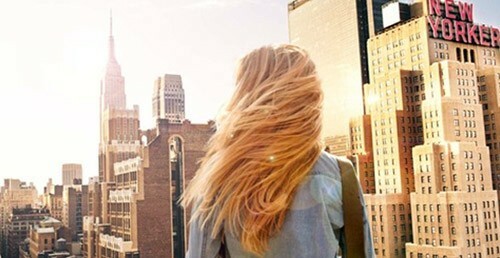 We'll award you a certified English diploma for each level you pass, making it easy to demonstrate your English level to universities and employers worldwide. 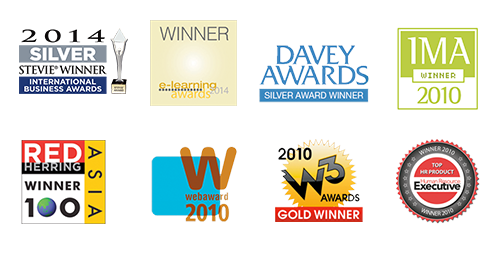 Our world-class English lessons and learning platform have been recognised for excellence year after year, consistently winning accolades for online language training and digital innovation.